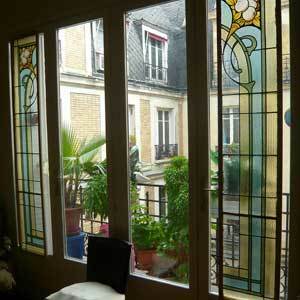 Book your holiday accommodation in Paris near the most fascinating station of the city in a historic neighborhood with plenty of greenery, choose your Gare de Lyon B&B! 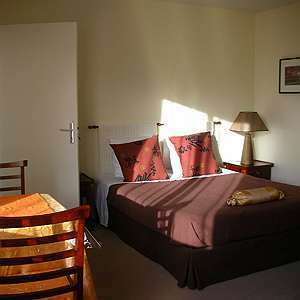 Check the rooms available and select your vacation days, it's simple and can be done online in minutes, Paris is waiting for you! 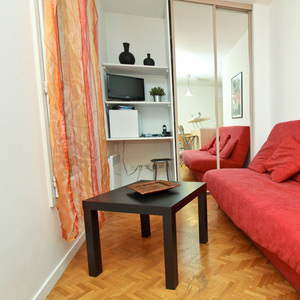 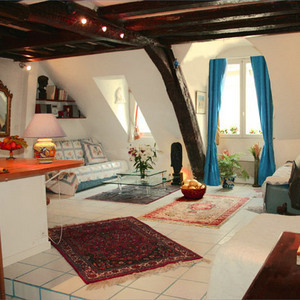 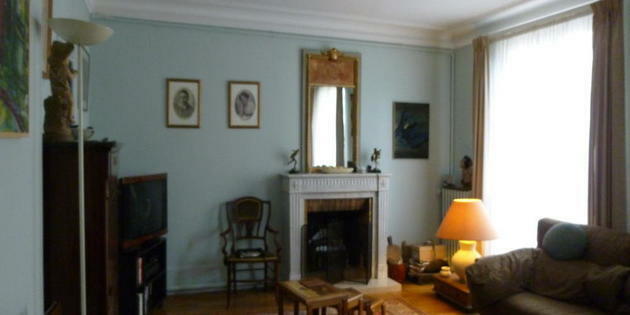 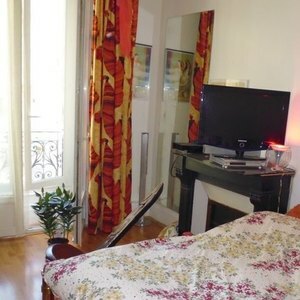 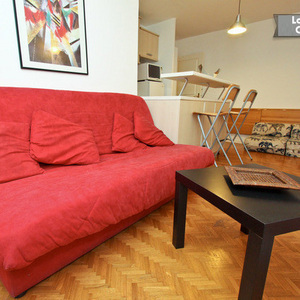 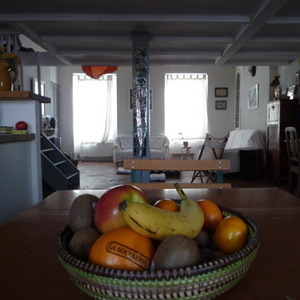 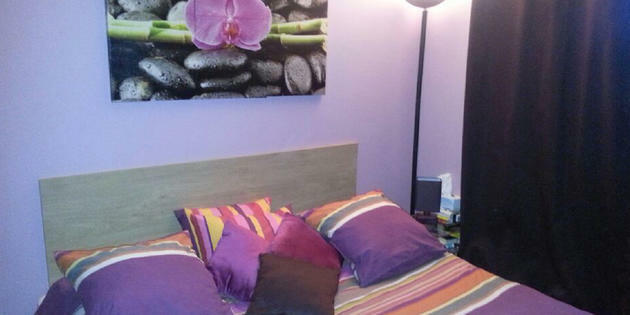 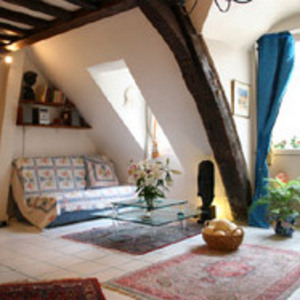 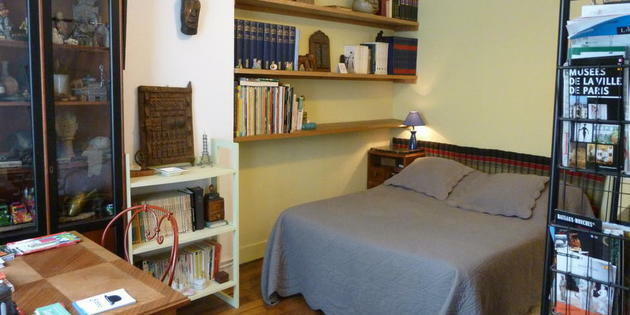 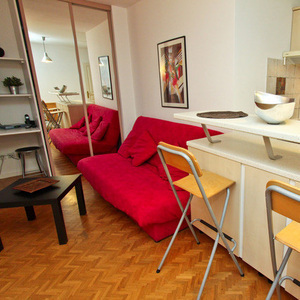 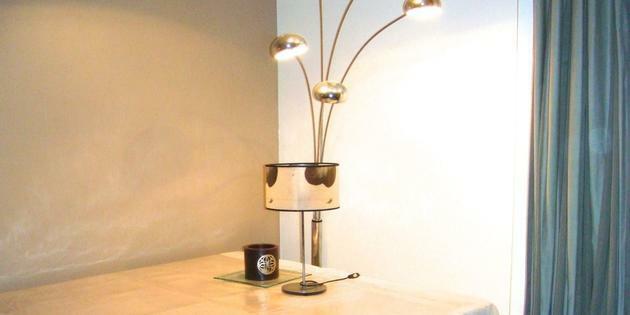 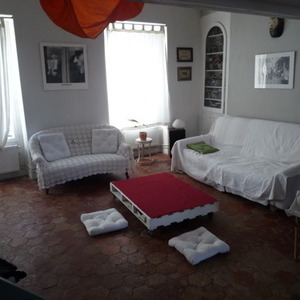 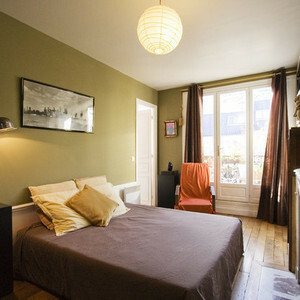 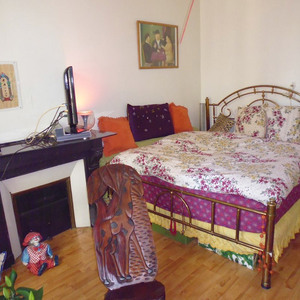 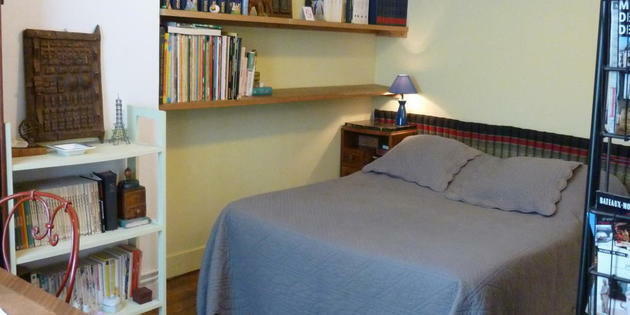 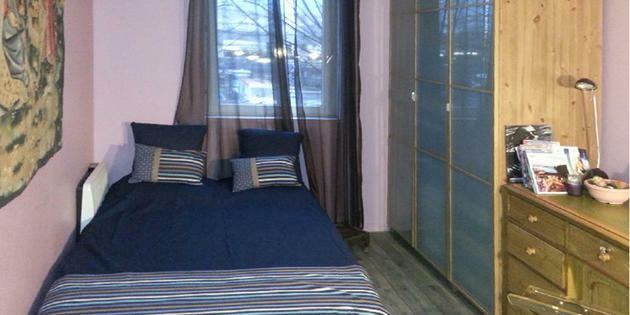 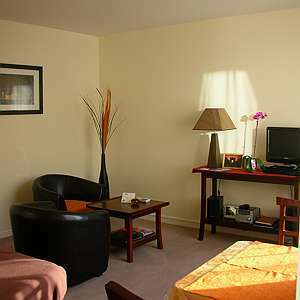 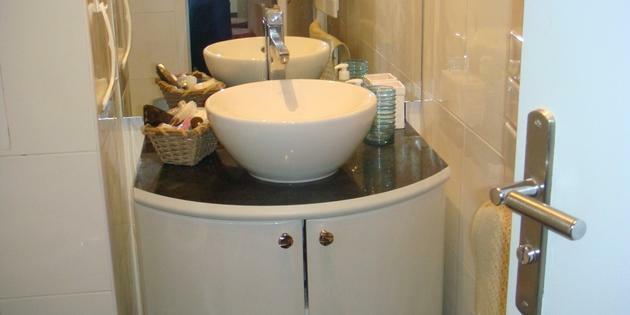 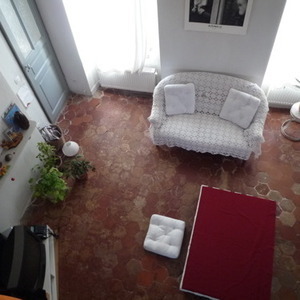 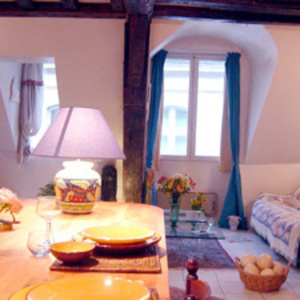 The B&B is located on Rue de Charonne, between the Bastille and Père Lachaise. 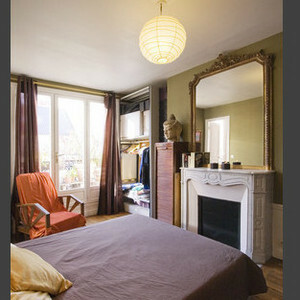 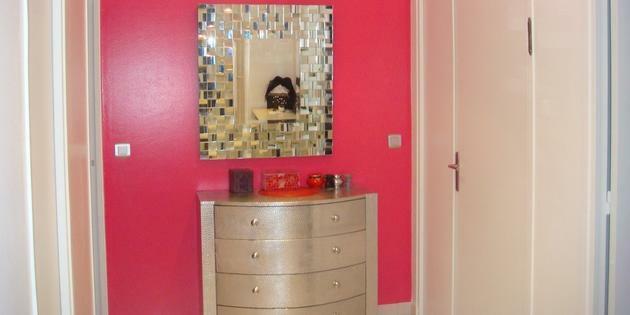 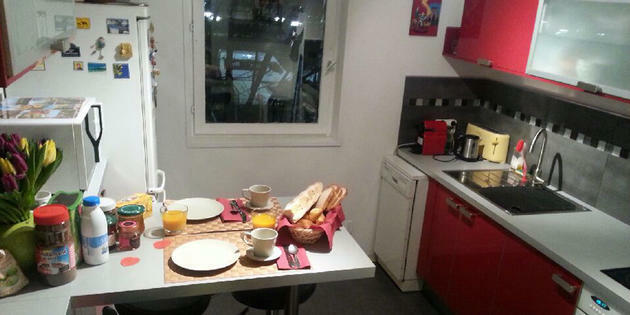 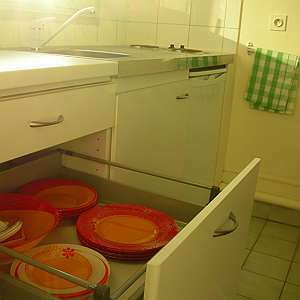 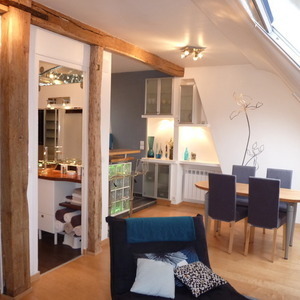 Situated in the 12th district of Paris, at the heart of Bercy Village, this B&B "non-smoker" is in the 2nd floor with elevator.